The Denver Broncos need an extra quarterback right now, so they’re set to bring back Brock Osweiler. Trevor Siemian will again start under center for the Denver Broncos, but a shoulder injury is set to sideline Paxton Lynch into the regular season. That had Colin Kaepernick tentatively on the team’s radar, but according to Mary Kay Cabot of Cleveland.com the Broncos are set to bring back Brock Osweiler. 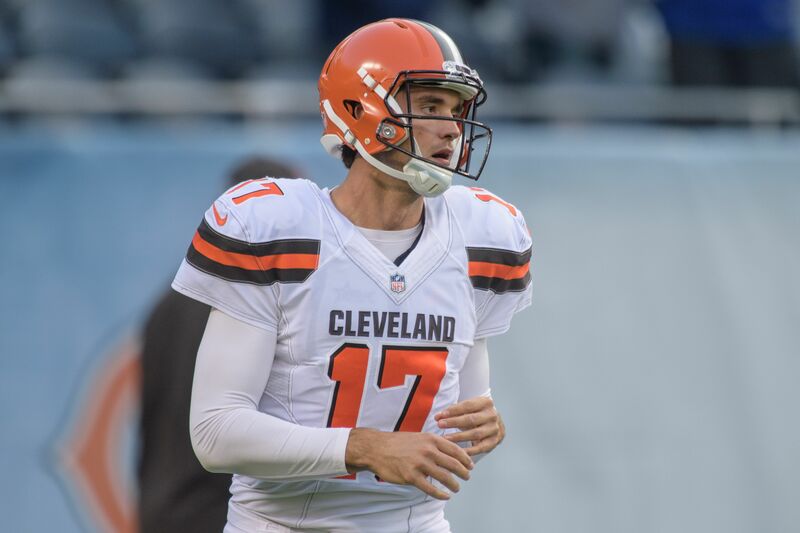 After one very disappointing season with the Houston Texans last year, Osweiler was traded to the Cleveland Browns in clear salary dump back in March. Any façade he would be the Browns’ Week 1 starter went away pretty quickly in favor of rookie DeShone Kizer, and Osweiler was cut on Friday afternoon. Osweiler, of course, started his career with the Broncos, as a second-round pick in 2012 out of Arizona State, He got his first real opportunity in 2015, going a serviceable 5-2 as a starter during the regular season in Denver’s Super Bowl-winning campaign, and he used that to cash in with a big free agent contract from the Texans. The Browns will be on the hook for all of Osweiler’s $16 million salary for this season, minus any offset from his deal with a new team. If he gets much more than the veteran’s minimum from the Broncos it would be a surprise, and ESPN’s Adam Schefter suggested it’s not quite a done deal yet. Denver is interested in former Browns QB Brock Osweiler, but there is no deal yet. Broncos hope to sign him; still details to work out. Osweiler has no negotiating leverage at this point, with no other known suitors. It will be more than a little awkward to return to the Broncos, after general manager John Elway clearly set a financial threshold he was not willing to exceed to keep Osweiler in 2016 free agency. But he can have a backup job for at least a few weeks in Denver, and familiarity should work for both sides.